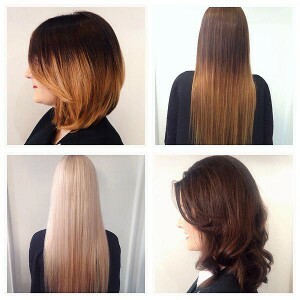 Here at Essensuals Bath we recognize it is our job to make you look and feel fantastic. We pride ourselves on offering the whole package starting with the all important shampoo. 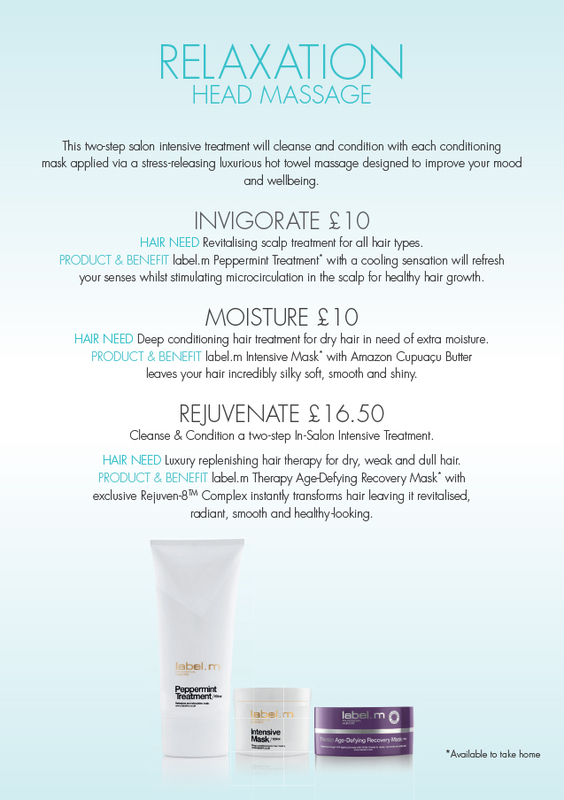 Using our professional range of cleanse and condition Label.M products, you can begin to unwind with your complimentary head massage. 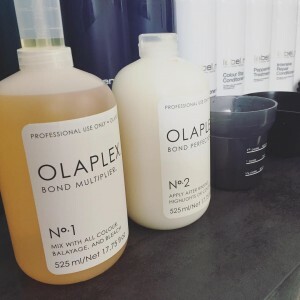 Our clients tell us that the shampoo experience is one of the most important parts in their visit to the salon, therefore we take extra time and care to train our team to the highest standards so it is a thorough and enjoyable experience for you every time. Over the years Essensuals has worked closely with Toni&Guy as a brand to ensure we maintain the high standards we have always been known for. We have our very own collections that are released every year as well as our own classic cuts. As a salon we are famous for our cutting edge window campaigns and also for the close partnership we have with London Fashion Week. 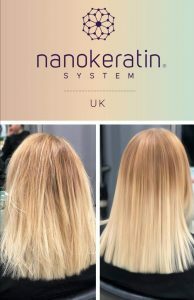 In your appointment with your stylist you will receive an in depth, thorough consultation that will include advice on suitability, home care advice, product advice and even advice on colour. 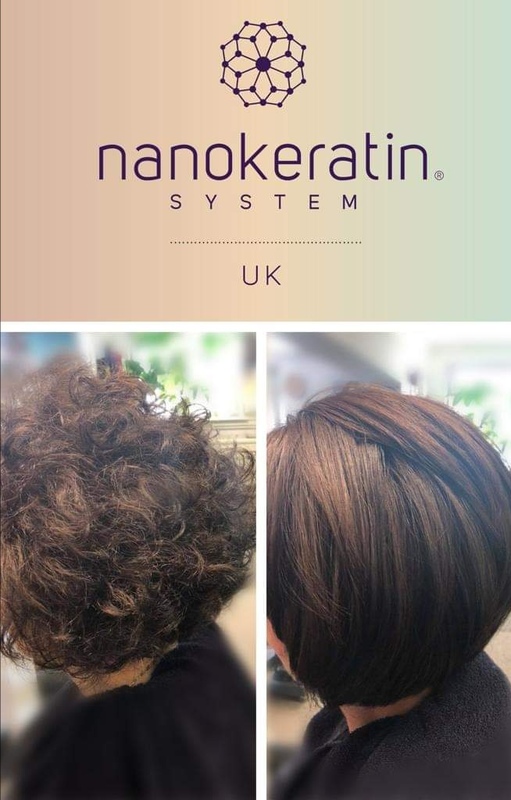 Our technical specialists can achieve soft, natural curls with a Synchrome permanent wave. 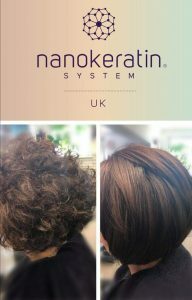 This service is great for adding body to hair too. 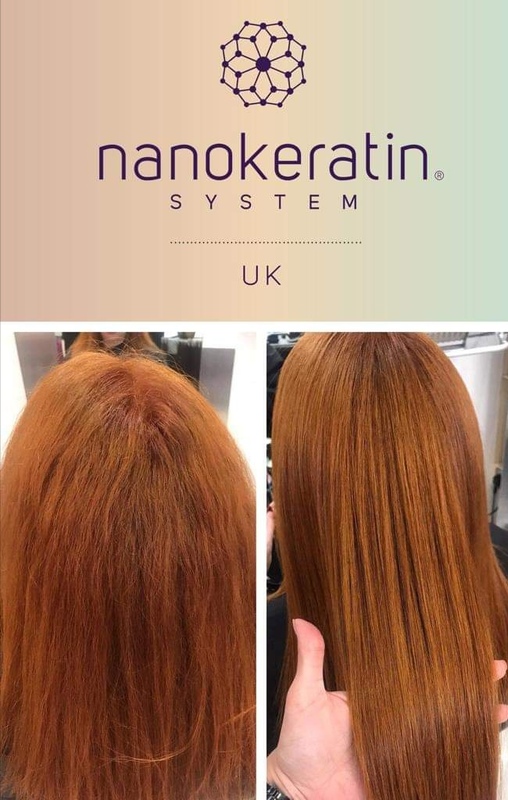 It can be used on coloured or highlighted hair. Book a complimentary consultation to see if this service would be suitable for you. 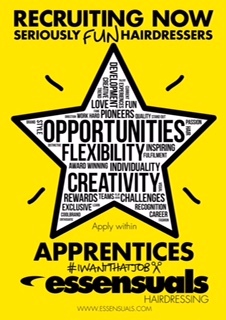 We are recruiting now for 2 experienced stylists and a senior/ head technician. We are also taking on school leavers NOW! NVQ & Toni&Guy training will be given. 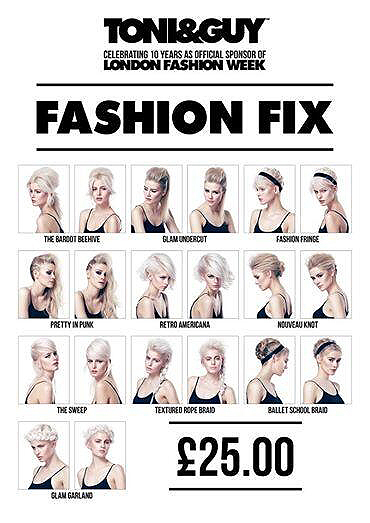 Now all of us can experience London Fashion Week with Toni and Guy and Essensuals Fashion Fix menu. Choose from over 10 gorgeous up-styles inspired from the catwalks of London, created by the multi award-winning TONI&GUY Art Team to get your hair runway perfect in a matter of minutes! As ‘Official Sponsors to London Fashion Week’, TONI&GUY celebrate 17 seasons on the catwalk launching the fashion fuelled style menu. With each up-style taking only 30 minutes to create, it’s the perfect lunchtime service taking you straight from the office to the dance-floor. Call now on 01225465300 to book today. 1 on 1 Hair Up Lesson – simple. 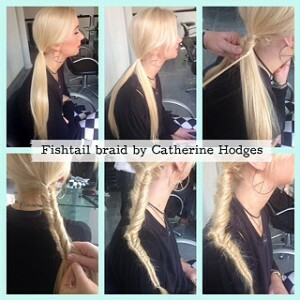 1 on 1 Hair Up Lesson. Learn more advanced techniques for all occasions. 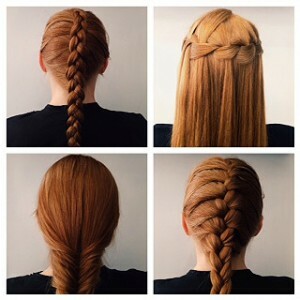 Fashion fixes & Hair pieces. Option1: Have your Hair-up Lesson and finish with a wash and blow dry. 1 on 1 Blow Dry Lesson. Learn how to blow dry your hair so it always looks its best. 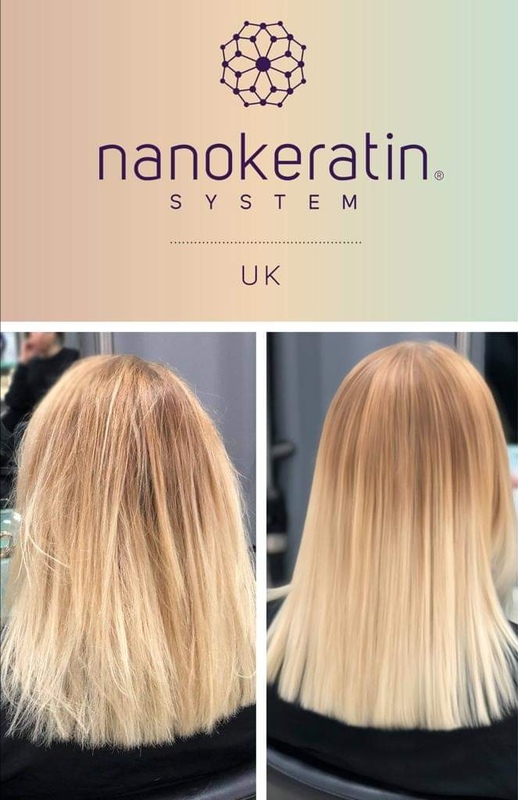 we will shampoo your hair and show you how to get the best results by blow drying, whether you want a straight silky look, volume and bounce or texture and waves. You will try out the products and equipment, teaching you how to get the best results. Do you have a cupboard full of hair products, accessories, irons and tongs – but don’t know how to use them? 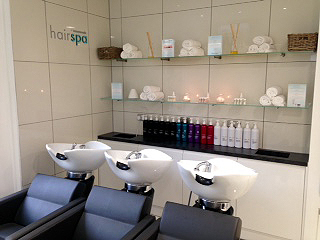 Bring in your equipment and learn how to recreate that salon look at home. Express Roots – Quick fix & root touch up exactly where you need it. 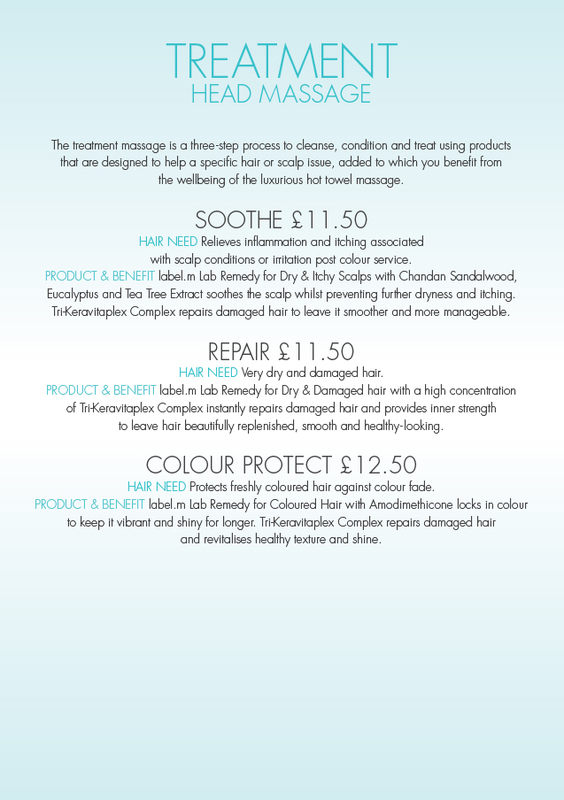 All clients having a colour service must have a skin test carried out 48 hours before their appointment. All technical appointments will be followed with a complimentary blow dry by a trainee stylist – if you would prefer a qualified stylist to blow dry your hair please let us know when booking. – Soothe – Relieves inflammation and itching. 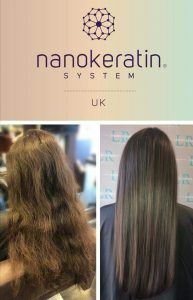 – Repair – For very dry and damaged hair. – Colour Protect – Protects freshly coloured hair against colour fade. 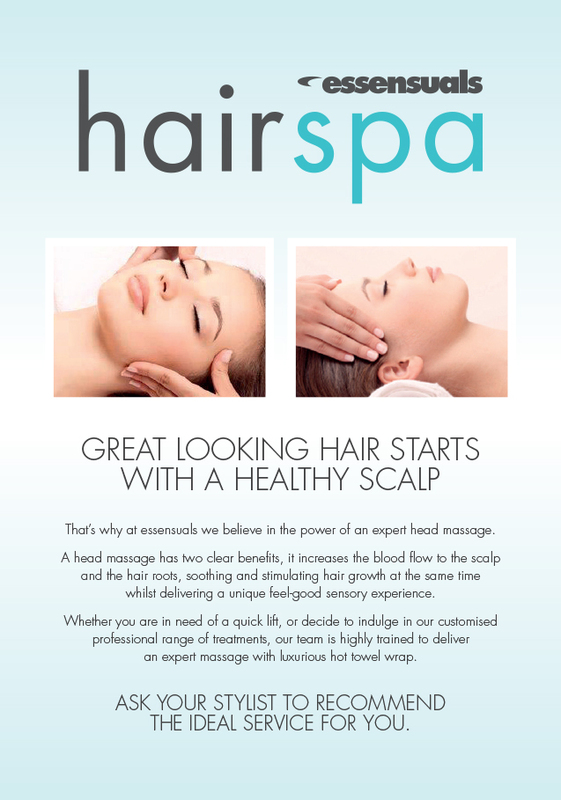 Great looking hair starts with a healthy scalp, that’s why at Essensuals Bath we believe in the power of an expert conditioning treatment and head massage. 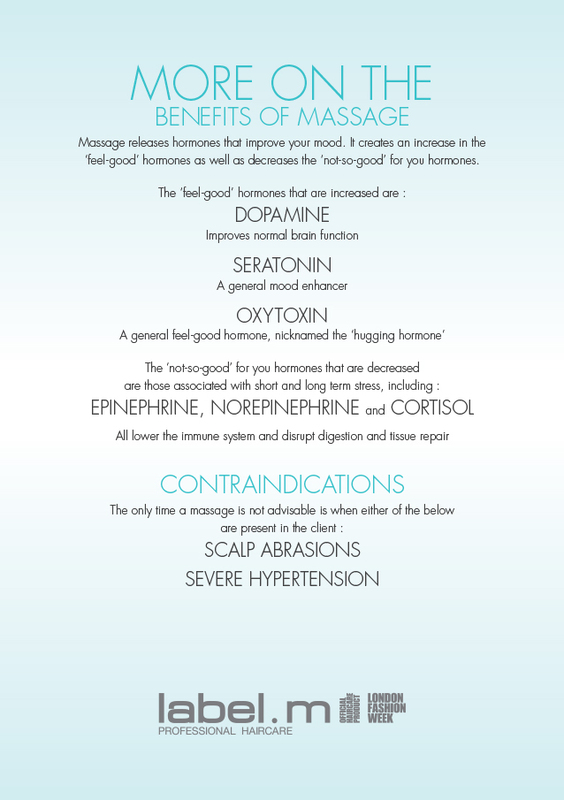 Did you know a head massage has two clear benefits, it increases blood flow to the scalp as well as being soothing and stimulating hair growth, whilst delivering a unique feel-good sensory experience. with luxurious hot towel wrap. 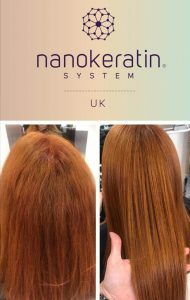 Moisture – Deep conditioning traetment for dry hair. 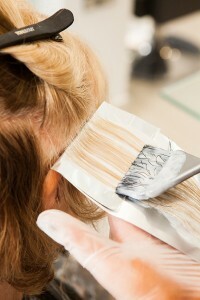 Rejuvenate – Cleanse & condition, a two step in-salon intensive treatment. Soothe – Relieves inflammation and itching. 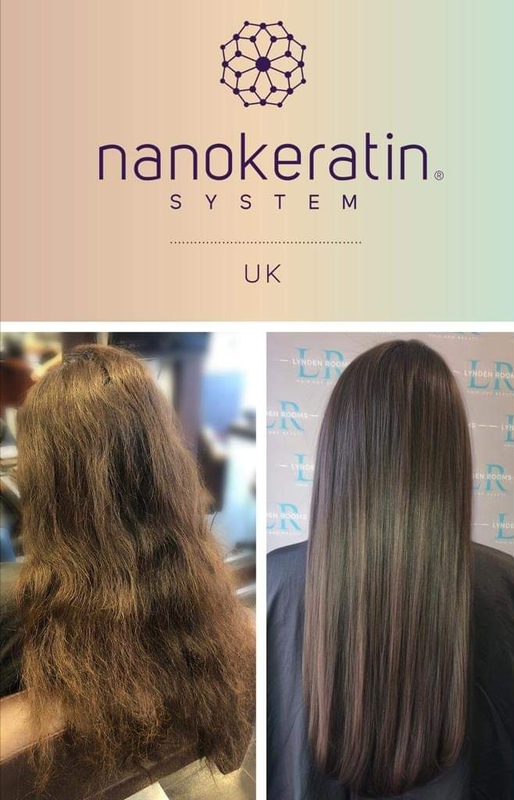 Repair – For very dry and damaged hair. 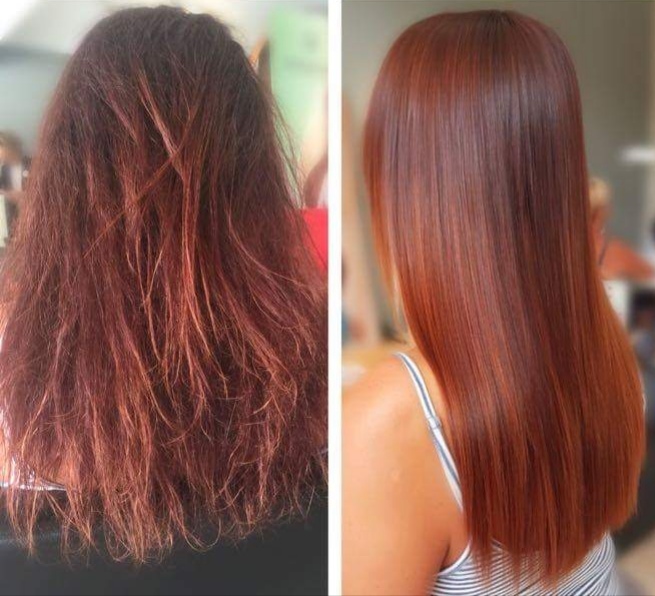 Colour Protect – Protects freshly coloured hair against colour fade.